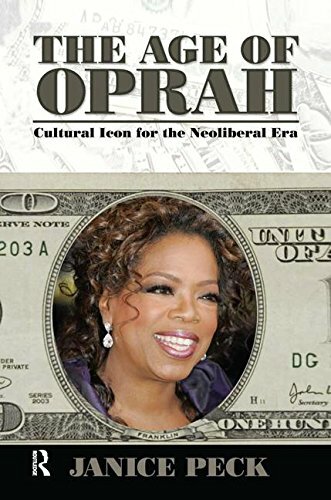 9781594514685 | Paradigm Pub, May 30, 2008, cover price $155.00 | About this edition: Over the last two decades Oprah Winfrey's journey has taken her from talk show queen to-as Time Magazine has asserted-"one of the most important figures in popular culture. 9781594514692 | Paradigm Pub, May 30, 2008, cover price $44.95 | About this edition: Over the last two decades Oprah Winfrey's journey has taken her from talk show queen to-as Time Magazine has asserted-"one of the most important figures in popular culture. Product Description: This work provides a critical, interpretive study of two religious programmes - The 700 Club and The Jimmy Swaggert Telecast - and examines their appeal by situating them within the history of American religion and culture. 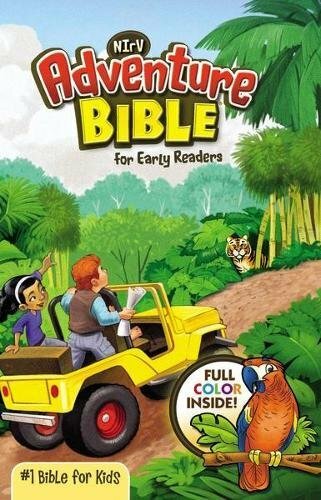 9781881303657 | Hampton Pr, June 1, 1993, cover price $59.50 | About this edition: This work provides a critical, interpretive study of two religious programmes - The 700 Club and The Jimmy Swaggert Telecast - and examines their appeal by situating them within the history of American religion and culture. 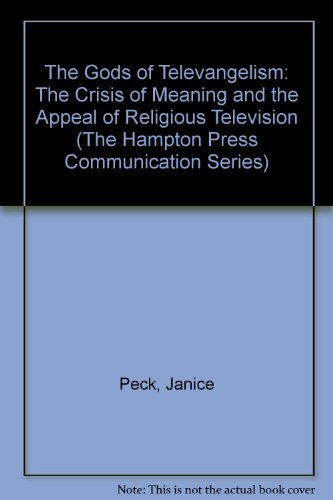 9781881303664, titled "The Gods of Televangelism/the Crisis of Meaning and the Appeal of Religious Television" | Hampton Pr, May 1, 1993, cover price $26.50 | About this edition: This work provides a critical, interpretive study of two religious programmes - The 700 Club and The Jimmy Swaggert Telecast - and examines their appeal by situating them within the history of American religion and culture.